Dandruff is a menace. You must get rid of it before it takes over and wreaks havoc in your life. More than the itchy scalp, it is the embarrassment that the white flakes cause that is more of an issue. And all you want is a permanent solution to get rid of this problem. Onion juice is an easy and perfect solution to get rid of dandruff because it is readily available and antibacterial. 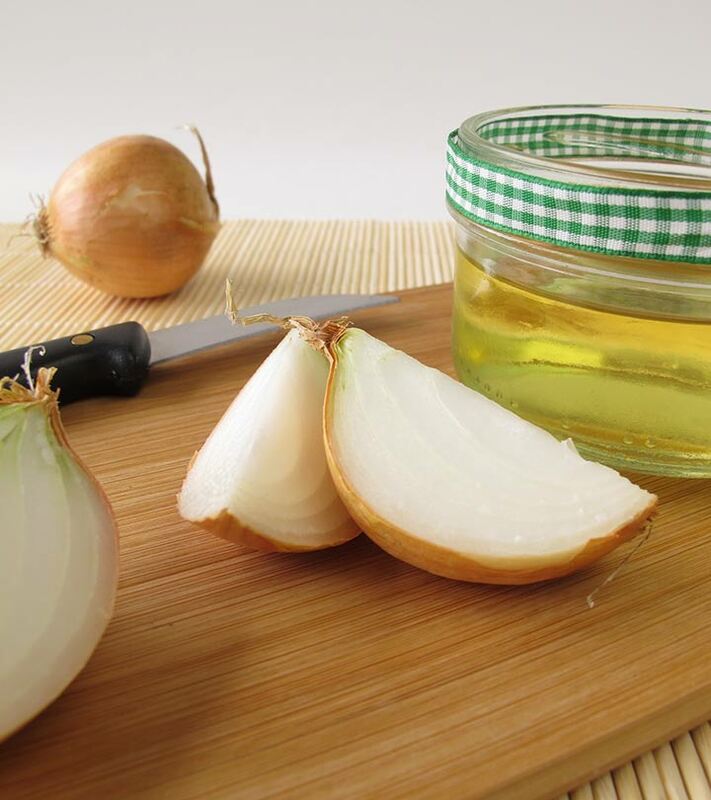 We have put together the best DIY methods of using onion juice to reduce dandruff. Scroll down to find them. Before that, let’s find out why onion is specifically used to treat dandruff. Onion juice is a traditional remedy for treating dandruff and hair loss problems. It kills the bacteria and eliminates the white flakes on the scalp. It also nourishes and strengthens the hair roots and stimulates the circulation of blood in the scalp. It is also a useful remedy to cure hair fall. Let’s now look at the different ways to use onion juice to eliminate dandruff. Cut the onion into pieces and blend them. Massage the juice into your scalp. Leave it on for 30 minutes. Grind them into a fine paste and mix with onion juice in the morning. Apply the paste on the scalp and wash off after half an hour. 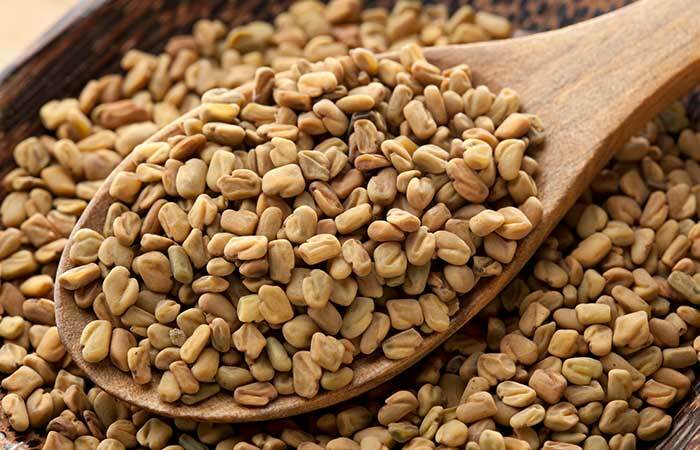 Fenugreek seeds have antibacterial and antifungal properties that can help eliminate dandruff. They are also rich in protein and nicotinic acid, both of which promote hair growth. Mix aloe vera gel with onion juice and apply the mixture to your scalp and lightly massage it in. Leave it on for about 10 minutes and then rinse. 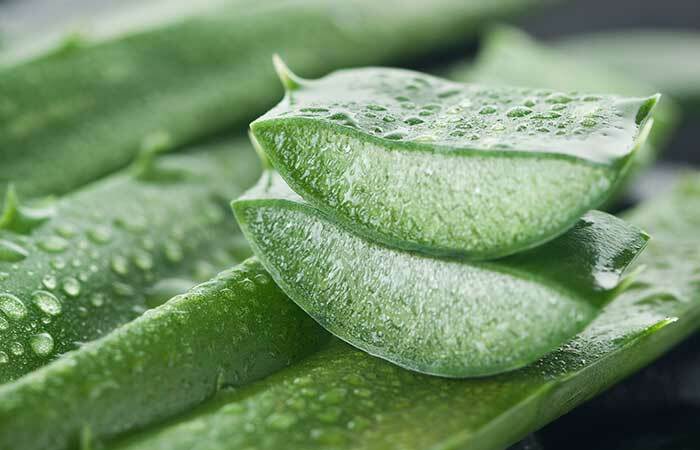 Aloe vera helps in soothing an itchy scalp. It keeps your hair hydrated and forms a protective layer on it. It also contains proteolytic enzymes that stimulate hair growth. Take green gram powder and add onion juice to it. Mix well until you obtain a smooth paste. Apply the paste to the scalp and hair as a hair mask. Leave it on till it dries. You will have to apply this paste twice a week for best results. 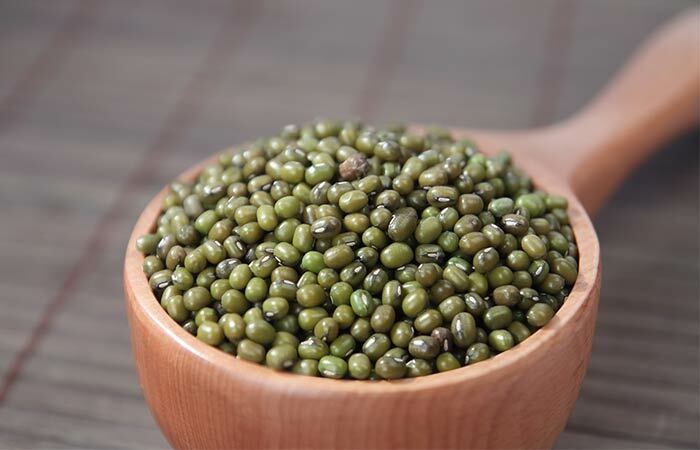 Green gram contains vitamins and enzymes that rejuvenate hair and promote hair growth. 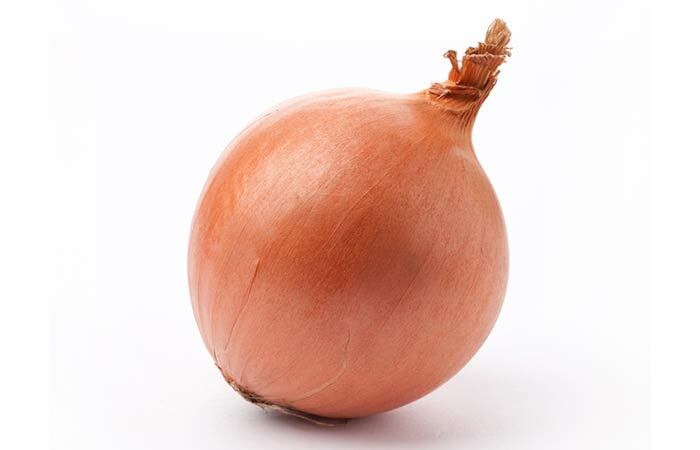 Onion juice controls dandruff. Boil the beetroots in water and let them cool. Smash them and make a paste. Mix the beetroot paste with onion juice. Massage this mixture into the scalp with your fingertips before you go to bed. You can do this every day till the dandruff problem comes under control. 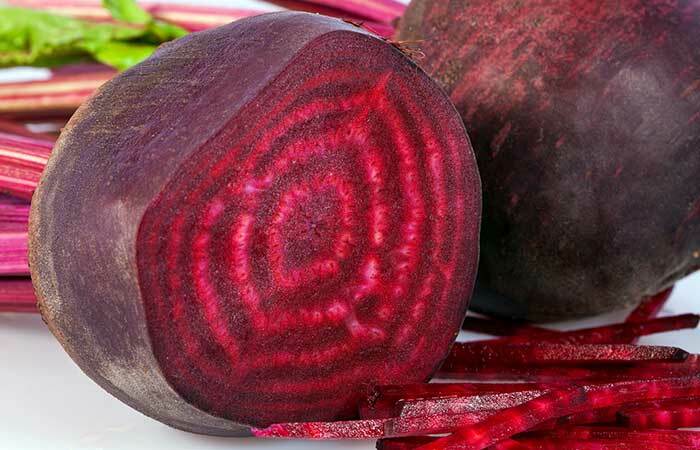 Beetroot is a good source of potassium, which prevents hair loss and is crucial for hair growth. It also adds shine to your hair. Mix snake gourd juice with onion juice and rub it all over your scalp. Apply the mixture 2-3 times a week for best results. 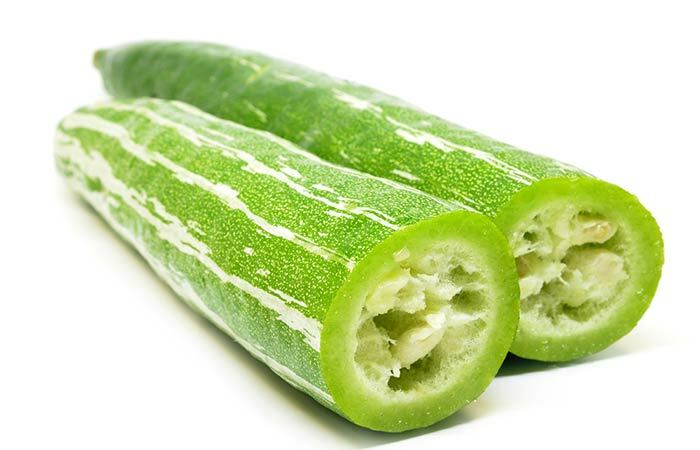 Snake gourd juice hydrates the scalp and improves scalp health. It not only helps you get rid of dandruff but also prevents its recurrence. Mix onion juice with lemon juice and apply it on the scalp. Leave it on till it dries (about 20 minutes) and then rinse. Do this once in two days for best results. 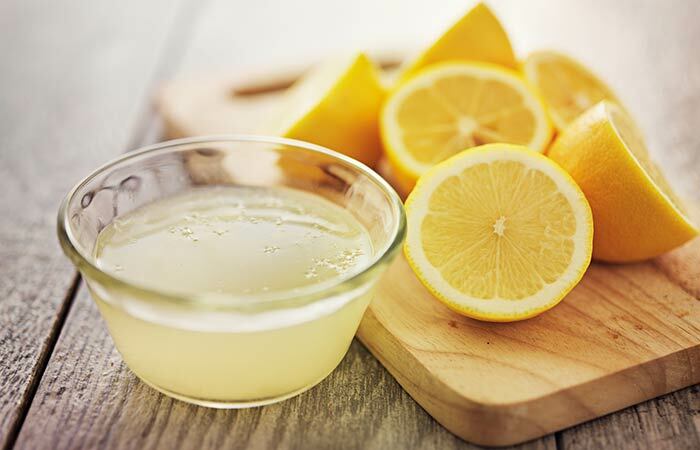 Lemon juice removes the bad odor of onion from the hair. The mixture treats dandruff and soothes an itching scalp if used regularly. Mix olive oil with onion juice. 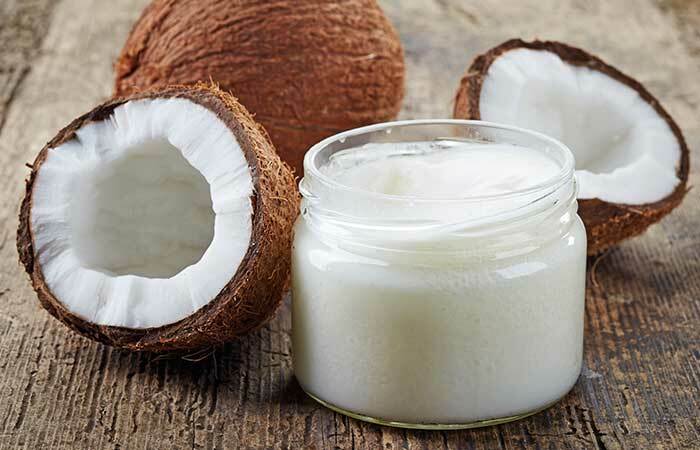 Apply this mixture to your scalp and hair. Wrap a hot towel around your hair for half an hour. Do this once a week for effective results. 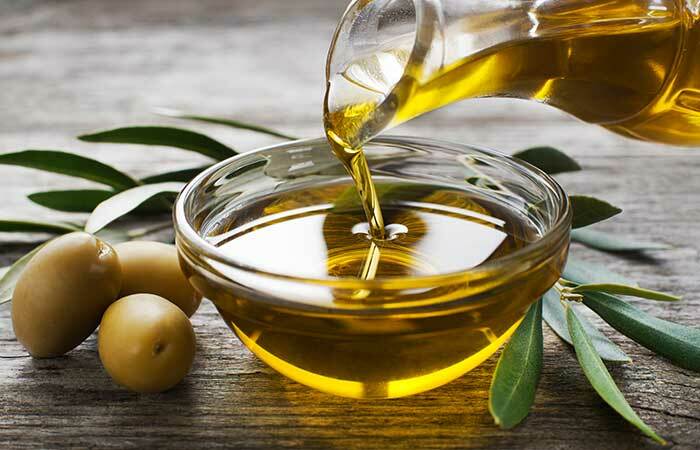 Olive oil adds strength, softness, and shine to the hair. The mixture moisturizes the hair and scalp and keeps your scalp itch-free and dandruff-free. Mix lime juice, coconut oil, and onion juice in a mixer. Apply this mixture to the scalp and wash it away after 20 to 30 minutes. It will reduce dandruff, clear flakes, moisturize your hair, and keep it fresh and odor-free. Mix apple cider vinegar and onion juice. Massage it into the scalp for 5 to 7 minutes. 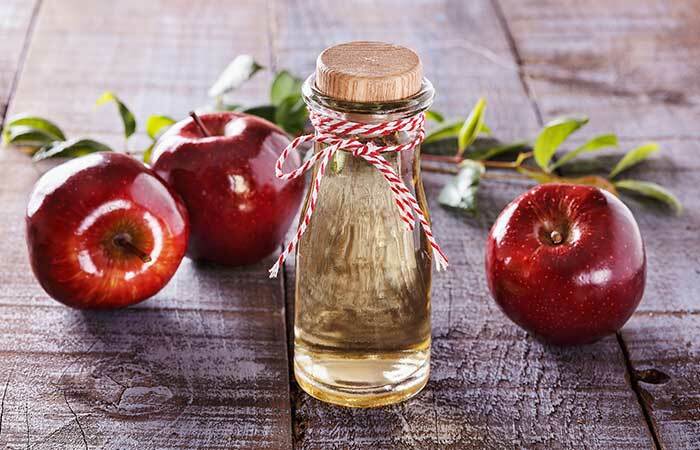 Apple cider vinegar has natural antifungal properties that combat and reduce dandruff. It balances the pH levels of the scalp and inhibits fungal growth. Mix the apple juice with the onion juice and apply this mixture on your scalp. Leave this on for about 15 to 20 minutes and then rinse your hair thoroughly. Do this 2-3 times a week for effective results. 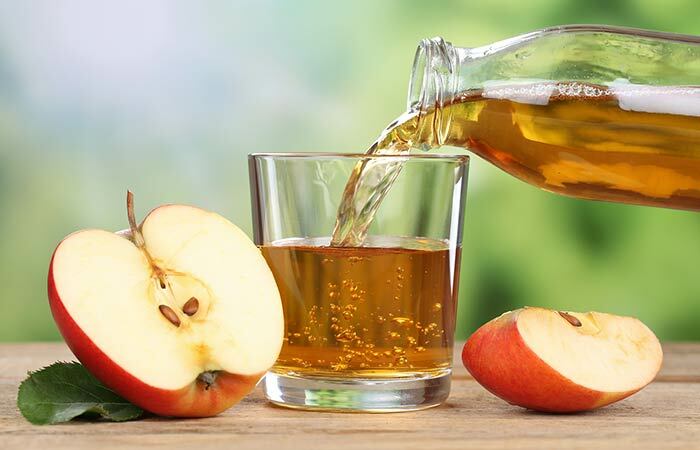 Apple juice exfoliates the scalp and sloughs away the dead skin cells and dandruff flakes. Dandruff is a horrific problem that can put you down completely. Some simple tips and procedures, when used regularly, can easily cure dandruff. Before the problem gets worse, try these combinations with onion juice and watch your hair transform. 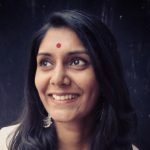 Can I store onion juice? Yes, you can, but only for 2-3 days. Store it in an airtight container in the refrigerator. 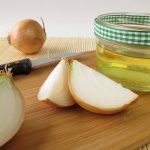 What is the nutritional value of onion juice? Onion juice contains vitamin C, vitamin B6, folic acid, calcium, magnesium, iron, chromium, phosphorus, and sulfur.